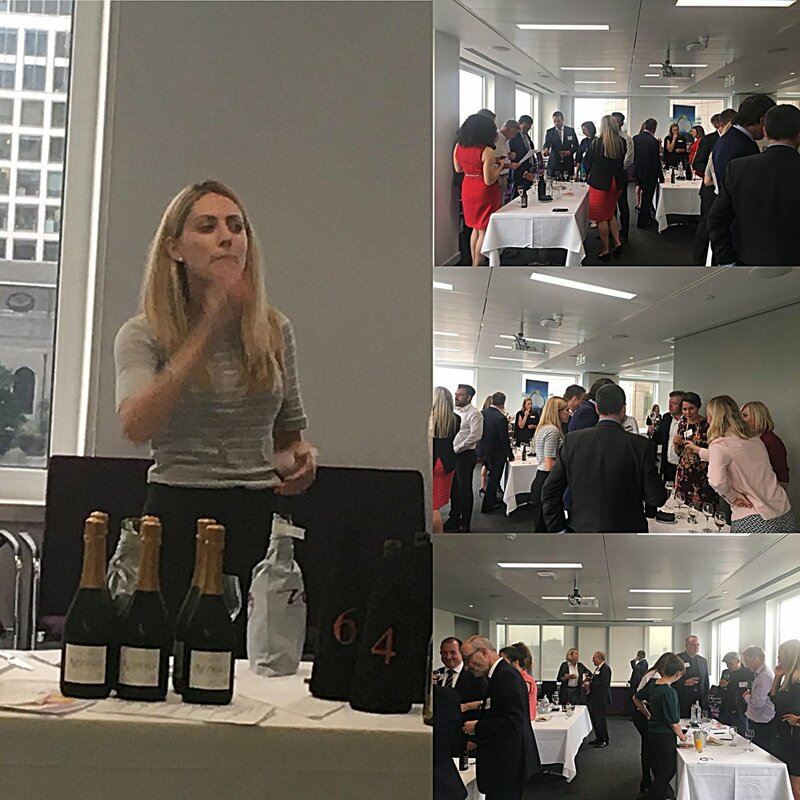 It seems that after September [which continued to be surprisingly warm] the cooler Autumn weather has encouraged everyone back indoors for some serious networking. On the 18th October Hyman Capital held their Breakfast Seminar “ Raising Debt” which turned out to be an informative presentation on the much misunderstood perils of raising debt finance. Accompanied by a most excellent breakfast at Langans Brasserie, this was a great start to the morning. 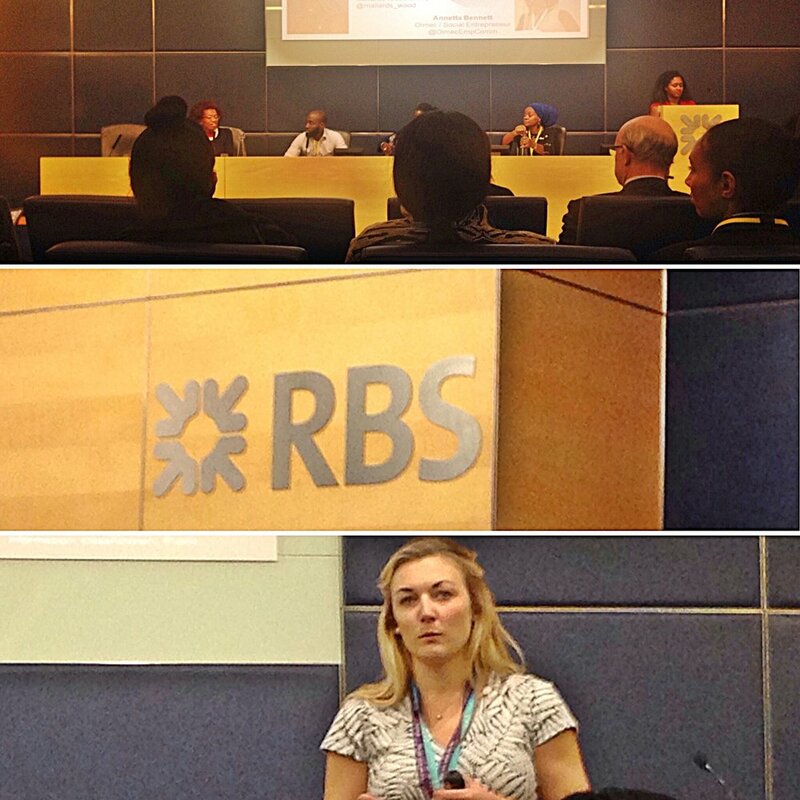 The next stop was to attend the Boosting BAME Business event held by Nat West at Bishopsgate in the City of London. All the great & good were in attendance for an innovative conference highlighting the great achievements & contribution that BAME SME businesses make to the UK economy. Networking events are like busses and always seem to come in twos or threes! 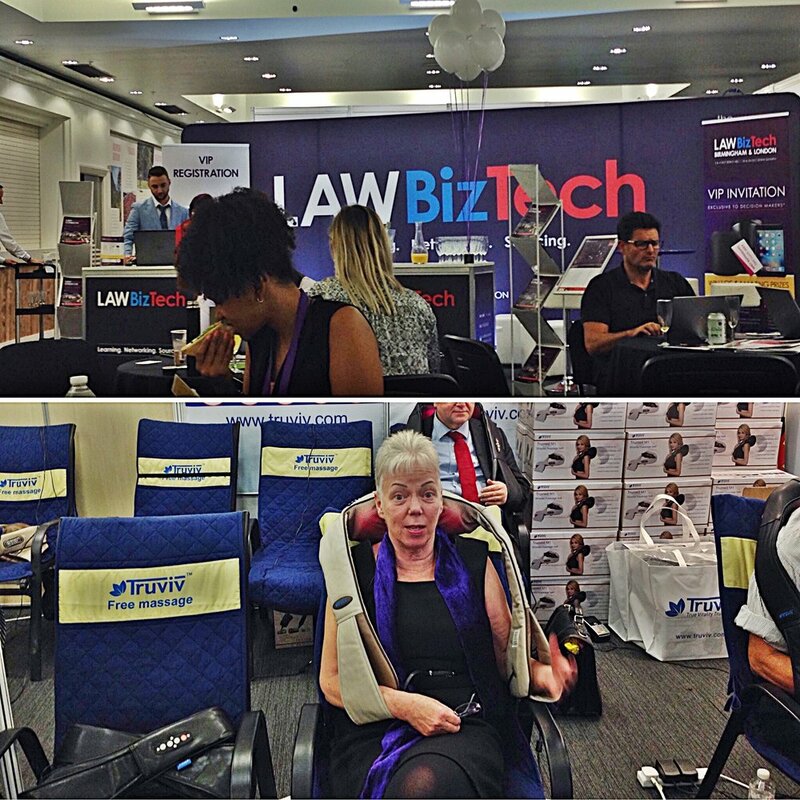 First stop on the 24th October was to the LawBizTech event in Olympia to see the latest in support services for UK Lawyers. The excitement proved too much for some of us and an automated massage was the perfect remedy after all that walking! Finally, we made it to the final stop of the day at Hexagon Legal Network, complete with wine, canapes & scones!! An excellent night was had by all and a great opportunity to catch up with contacts old & new. 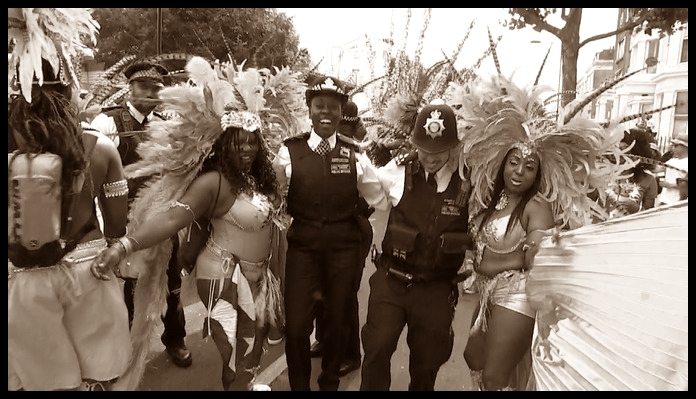 It's Carnival Weekend and what better way to celebrate than with a playlist encompassing old-school Calypso, modern Soca and some great Pop cover versions from artists you'd never expect & which proves how popular and enduring this art-form is. Whether you're in the office or still on holiday: Enjoy! Integrity is one of the hardest things to find in business. When that lack of integrity may cost lives then you know that if you buy that product or service you need to believe every single word of that sales pitch. 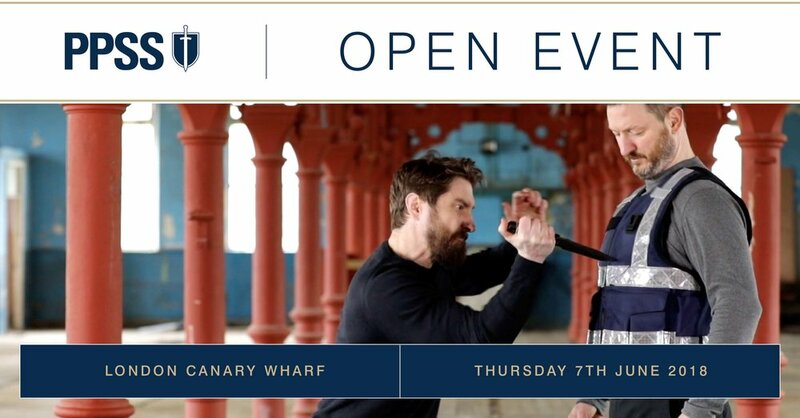 When PPSS invited us to their event at the Hilton - London Canary Wharf we weren’t quite sure what to expect. Yes we deal in Ethical Debt Recovery but stab-proof vests? Woah things just started getting heavy. But back to the event : CEO, Robert Kaiser, at PPSS Group opened the presentation with some startling facts regarding, violence, knife crime, & gun crime in the UK. At complete odds with what the tabloids peddle on a daily basis. Robert then went on to explain why the presentation was NOT about bulletproof vests and the reasons for their lack of appearance at the event. The genuine commitment by PPSS was refreshing and a credit to the security industry. I am not going to spoil it for anyone who wasn’t there [ you snooze, you lose ] but it was certainly an illuminating experience. Thanks to PPSS for the invitation and also to Robert, Tony, Colin & Jim for their hospitality. Our Founder, Clayton M Coke has known Bella of Bella Networking for over 10 years and was honoured to share some debt prevention tips with Bella's audience at her #AskThe Experts event. A fantastic opportunity for our Founder, Clayton M Coke, to return to #LondonBSN this time as a Keynote Speaker at the regular event held by David Gordon of DG Law at Harrys Bar on Ironmonger Lane, London. prmsltd@prmsltd Enjoying some great networking conversation @bellaNetworking 10th Anniversary Event @tworuba / the snug #hiltontowerbridgeSpecial thanks to @peter_schneiter for the excellent photo. We need to talk - There’s an elephant in the room and its name is Carillion. I’m sure you’ve heard of the devastating news that Carillion has gone to the wall and is in the process of taking the hopes & dreams of SMEs all over the country, as well as their associated Pension Funds with them. Other companies, such as Interserve are not far behind. Let’s be honest - it can happen to anyone - but let’s also be realistic. Who do you have as a client that could be a Carillion waiting to happen? Think about that for a minute…..
Those companies that are owed money might be lucky to get pennies in the pound following insolvency proceedings. The wise ones minimised their risk when the payments started to slow down and they didn’t extend credit terms and took debt recovery action when things looked precarious. The bigger companies had the luxury of insurance, but most SMEs are trying to meet the salary demands much less have access to insure against debt. No one wants to risk losing a Client relationship. It’s rough out there and we understand this, but did you know that companies who go under take 16-17% of those they owed money to right along with them? Take a look at the list of your outstanding debtors today. How many (and how much) are over 60 days? I know they are thought of as trusted clients, but this is business!! Could you afford to lose this money if their business went under? How would it affect your business? Would you still have a business? or Business Debt Prevention services to ensure that happens. The outcome is essentially the same. Think about it. How much has slow or late payment cost you so far? Don’t be embarrassed, it goes no further than the two of us. 1. If you are currently experiencing difficulties we have our Ethical Debt Recovery ™ service that can deal with outstanding invoices that demand immediate payment. 2. If you would rather learn how to avoid your company being a victim of unpaid invoices then our Debt Prevention Training will work well for you, helping both you & your colleagues to be trained in how to identify the areas where you may be exposed to business debt and to plug those gaps and empower your staff. Your business is not a Bank. And by allowing customers to take unauthorised extended credit from you, you are, in effect, acting as a free cashflow source to them. Your money would be much better off in your own account. Or dare I say it, even invested in bitcoins!! [Disclaimer: We are not advising that you invest in any Cryptocurrency or any other type of investment without due diligence & financial advice]. Whatever you do, do something about it today. It is not often we get the chance to escape the office but when we do you already know it’s got to be something worth going to. The prospect of of being able to make & learning to tie your own bow-tie was a challenge too intriguing to pass up!! Armed with needle & thread & Tailors Chalk we set about constructing our Bow-Ties with a surprising amount of success. The instructions were brilliant & even those with the clumsiest of fingers managed to make it through ! Special thanks to Antonia Ede @montague_ede and the staff @thehoxtonhotel @TheHoxtonLDN for an excellent evening of their #HoxHowTo Bow-tie making masterclass. A great time was had by all with sewing & ironing included! This may well be a gateway for further adventures in the bespoke! The year goes at such an alarming pace that it is only when you look back thst you realise how far you’ve actually travelled. If a week is a long time in politics the. A year is a lifetime in business !! 2017 was a year of consolidation & restructure. As a business we took the time to look at what we had achieved & realised that our path is a unique one. In 2018 we intend to keep doing what we have always done but so much better. We want to thank all our clients who are either long-standing or new to the fold. We look forward to working with you in the New Year to help grow & support your businesses. Just to prove that we do have some fun here at PRMS, here are some selfies of us networking as only we know how ! As you may have noticed there have been several changes here at our More London offices and this is reflected in our new and improved web site. 2016 is shaping up to be a year of change, growth and experimentation at PRMS and we hope that you will join us on that journey. Whilst progress is very much in the air, please don't think that we have forgotten the values and the clients that have made us what we are. Whilst our look may change aesthetically, fundamentally we adhere to the same ethical values which remain the cornerstone of our business. Thank you for your continued support and thank you for choosing PRMS.